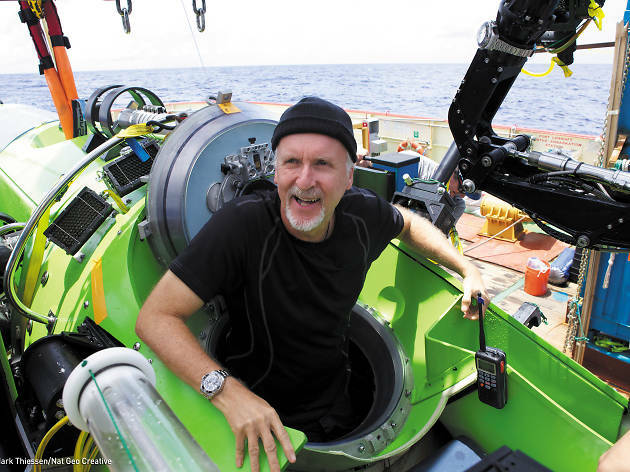 James Cameron is best known for directing blockbusters including Titanic, Avatar and Aliens, but he's also a passionate scientist and deep sea explorer. He was even the first person to descend into the Mariana Trench on a solo expedition, and is an advisor for NASA. For Vivid Sydney, he'll be discussing his passion for science and groundbreaking technology with host Adam Spencer. What's more, your ticket to the discussion also includes entry to the Australian National Maritime Museum's exhibition James Cameron – Challenging the Deep. Cameron will be in town for the exhibition's launch.